The world of eSports is growing in popularity by the minute. 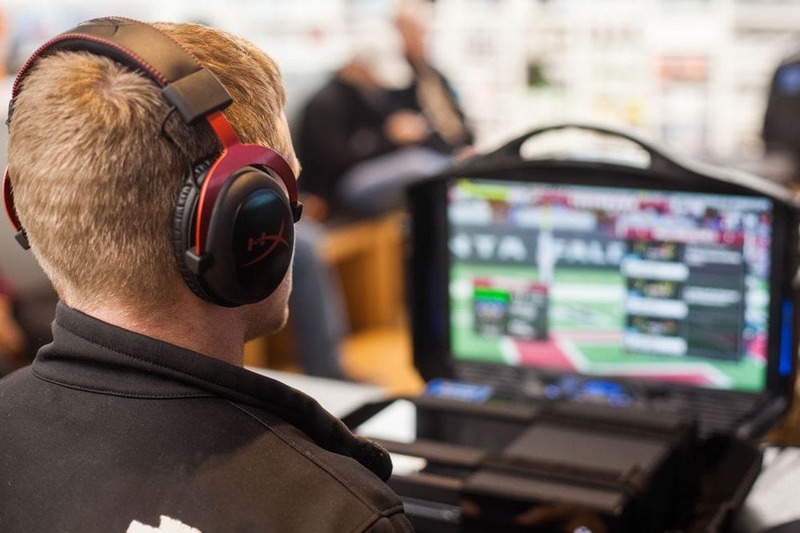 Professional gamers are now treated like real sports athletes, and even eSports betting has become a thing these days. But can playing eSports really be beneficial for you and improve your skills for other sports? 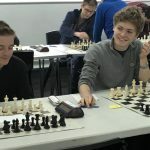 When it comes to chess in particular, you might fail to see the connection right away, however, it most certainly does exist. 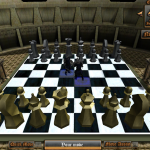 Chess is a skill-based board game that requires a lot of practice and brain power. At first glimpse, computer games are nothing like chess. Most people play them only to relax and have a bit of fun, turning their brains off for a moment and just enjoying some cool graphics and game mechanics. However, this is not entirely true, especially not for professional gamers. You might say that there’s a lot of skill involved in gaming, sure, but does it really go past having good reflexes and sitting for hundreds of hours in front of your computer playing? Well, it kinda does. A lot of strategy games like StarCraft, Dota 2, and Heroes of the Storm, make you figure things out more than you might think. You have to know how to use formations in combat, make the best out of your resources, and outsmart your opponents. 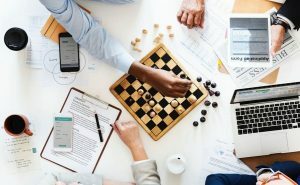 Even in the first-person-shooter games like Call of Duty or Counter Strike, a player must know how to take the key points on the map, learn their opponents’ tactics and anticipate their moves in order to beat them – similarly to a game of chess. 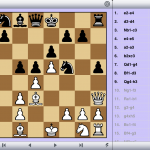 With the growing popularity of internet, chess boards are more often seen on a computer screen than in real life. 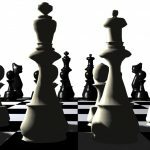 There are hundreds of websites where you can play chess against other people from across the globe. 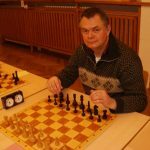 Online chess has even taken us a step further, and chess is now a big hit in the eSports community. 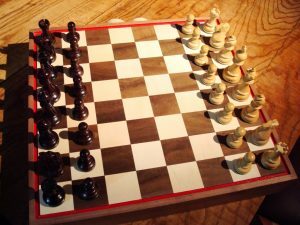 This presents a way for skilled chess players from different parts of the world to compete against each other without the necessity of being physically in the room together. There are organized tournaments that are streamed on Twitch, and some even have more views than the streams of popular computer games. 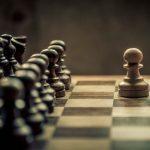 While eSports might not up your chess game in the long run, learning to play some of these skill-based computer games can, in fact, get you the brain exercise which can improve your overall thinking strategies, thus making you a slightly wiser chess player. However, there is no better way to get ahead in chess than practicing to play the actual game itself.